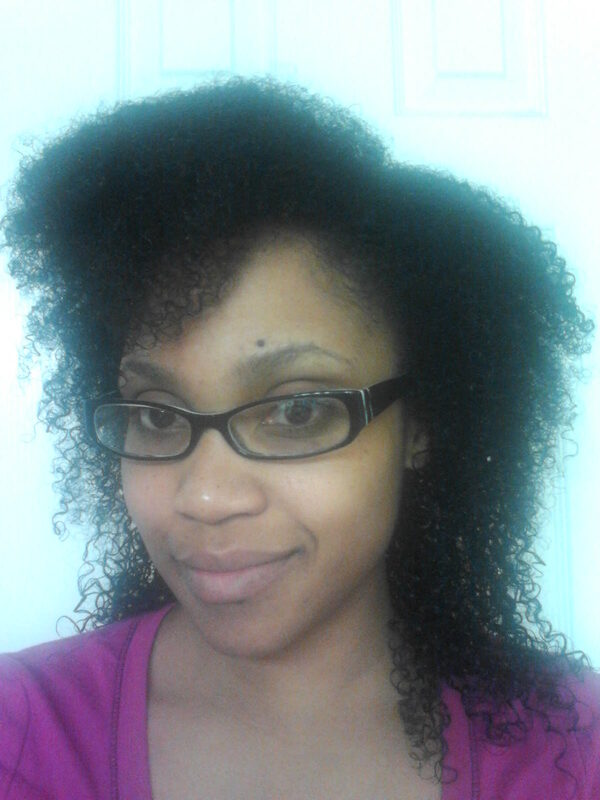 Were all trying to avoid heat damage while trying to manage tight curls. Meanwhile most of us desire knee cap length hair, and so a good blowout every now and then can be a great break from a consistent “wash and go” lifestyle. I am a huge fan of the Professional Moroccan Oil line of products. The entire line is used at Puravida Salon and Spa where I work in Abilene, Texas and our clients and stylists have gone Moroccan Mad! If only I could go on and on about it. 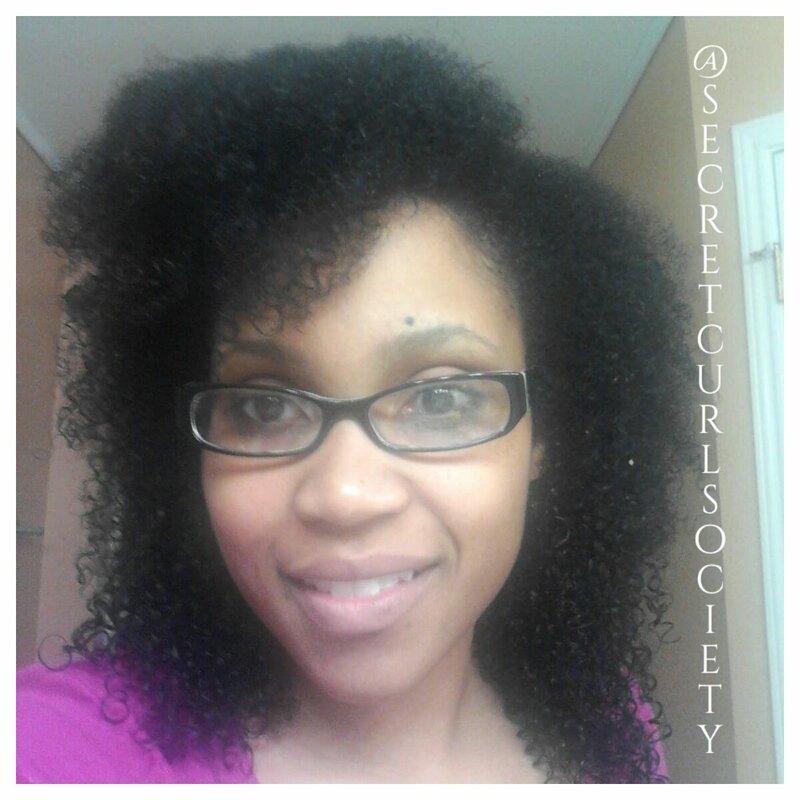 But I cannot, so I will share a fundamental product that is good for every hair type; the Hydrating Styling Cream. 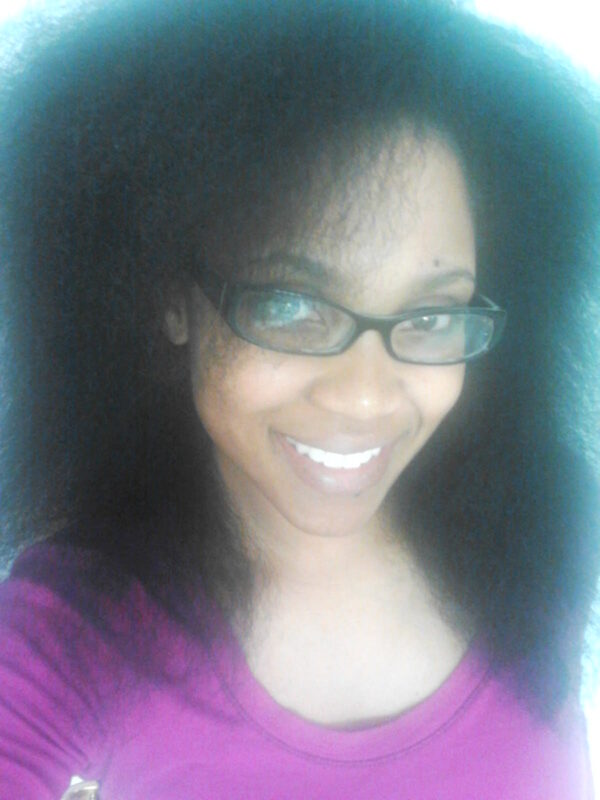 After shampooing my hair with the Moisture Repair Shampoo and Conditioner, which is highly recommended for Ethnic hair, I used the Original Moroccan Oil Treatment followed by the Hydrating Styling Cream. 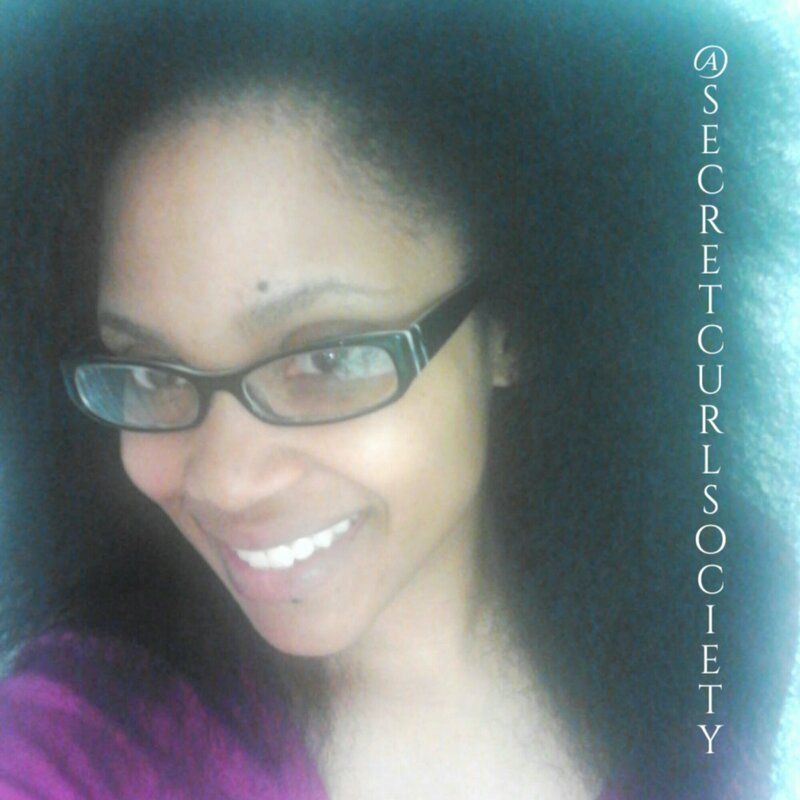 I then separated my hair in sections for the Blowout. As you can see, I represent type 4 hair from the top to my ears. Below my ears I am type 3. Can you imagine what a struggle my life must be…. 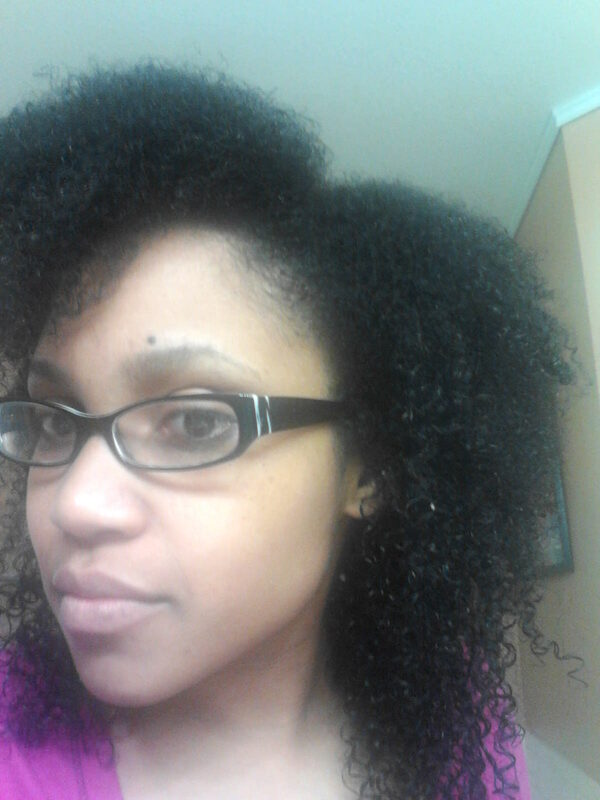 Because of this dilema, and my highly layered cut(which I AM growing out), my natural “wash n’ go” looks like….. a mullet. 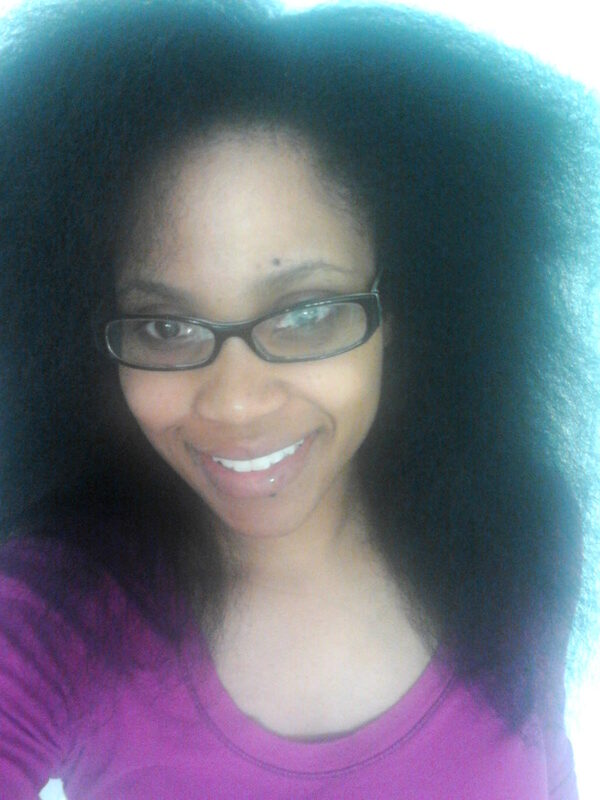 But when blown out, I look like… A movie star. Haaaaay! From MULLET TO MARVELOUS! 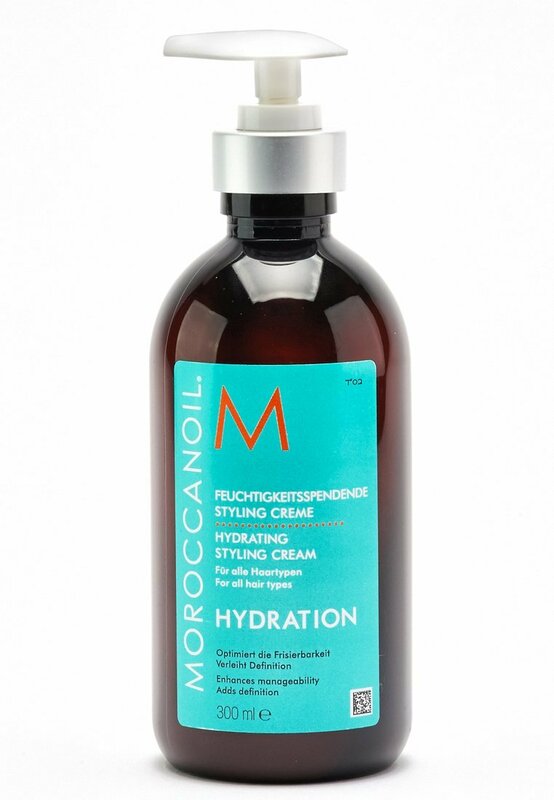 The styling cream is Hydrating, similar to a leave in conditioner with the benefit of a styler and heat protectant. This product is great for fine hair before styling, wavy hair for curl styling, and a good style prep for curly hair before a curl cream is applied. Will you give it a try? Do you have any questions on how it would work on your hairtype?